Hello Gamers Today i will be doing a quick fix about Screen Mirroring problems. Rooting phone has so many benefits but there are also some problems that you might face. some problems like Screen Mirroring will not work if you have a rooted phone and you will not get OTA Official Updates as well. well for the updates you can use your PC to install the latest firmware but what about the screen mirroring problem? 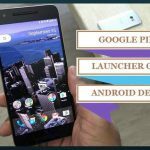 well i have a quick guide for it about how to use Screen Mirror Feature of Rooted Android devices. A:- Well try this simple tweak and you can do it easily. 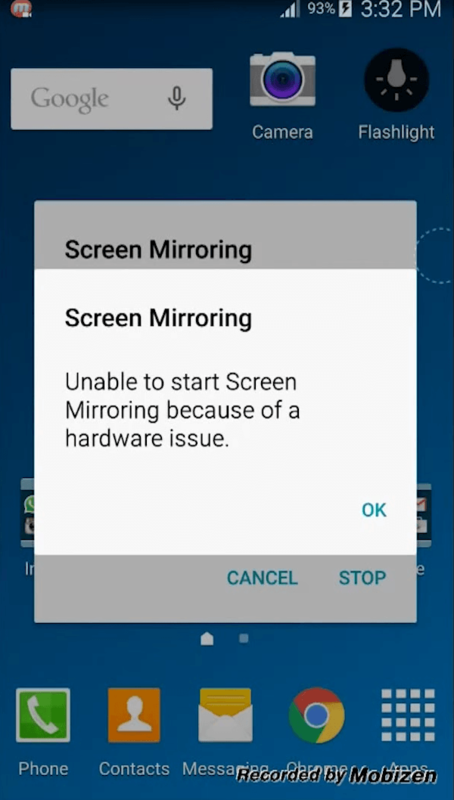 Q.2:- Will this fix the problem when it says “Unable to start screen mirroring because of a hardware issue” ? A.2:- Of Course yes.as its not a hardware issue. This quick fix will fix this error as well. Nowadays everyone is using smart things like smart TV and Smart Phones. well Smart TV has some features like Screen Mirroring. i have a Samsung device well Its Note 4 running Android 6.0 and having a Samsung Smart TV as well. as you can see i badly need rooted device to do such things to post on my blog Andropalace.so i have rooted the phone but when i did this i got some problem Screen Mirroring. It was like samsung screen mirroring keeps disconnecting. First i thought its kind of sim-connection then i have tried again but samsung smart tv screen mirroring was not working. 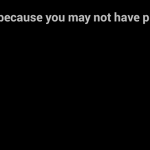 its because of the Rooted access. Phone was at the custom MODE so Screen Mirroring stopped working. Its happening because of HDCP aka High-bandwidth Digital Content Protection. well i will not go deep because you will not understand a thing. well disabling HDCP will fix this problem so follow the steps below to fix your problem. 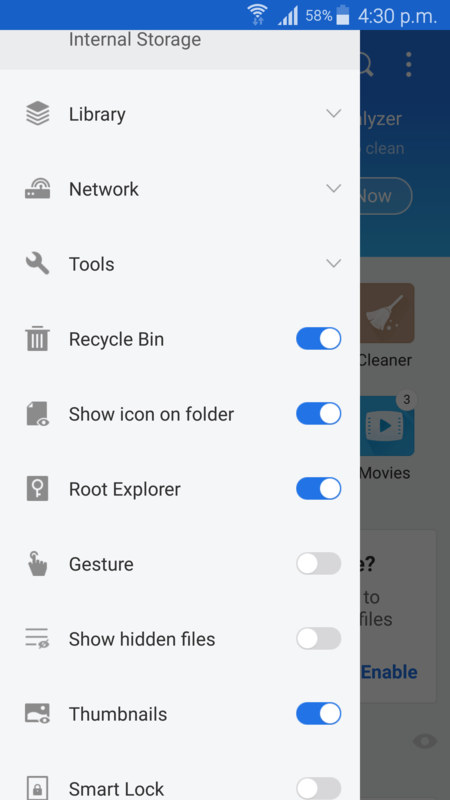 1) Download ES FILE EXPLORER from the Play Store. and open it. 3) Now go to System Folder of you phone there you will find “Build.prop” file. open it. 5) Once editing is done. save the file and restart your phone. 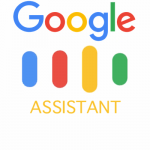 Now try connecting your phone with your smart tv. It would work fine. Tested On Galaxy Note 4 and its working perfectly. Suggestions and Solutions are always welcome. If you have any Trick or Tip and you want to share here then surely come up with your great posts. I rooted my device and everything went smoothly, but when i enter the code “wlan.wfd.hdcp=disable” at the end and click save. It gives me an error.. 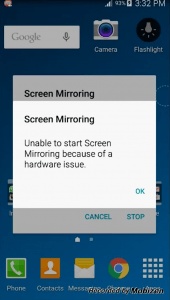 I have this problem to on my galaxy note 4 os 6.0.1 marshmallow, I have try your solution but it still didn’t work, so I watch some youtube videos and got and apk file called “screen mirroring fix.apk” I have install that on my phone, then reboot.. after that now I can use my screen mirroring again as normally, btw thanks for the tips RG.. so we have the same phone right?? wkwk… do you know how to activate 4G on my note 4 SM-N910H ??? Um i think its imposible ..
Activate 4G? you mean 3G sim with 4G connection something like that? yes sir, something like that.. 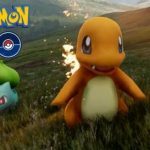 I have see some xda threads and it say it’s possible to do.. 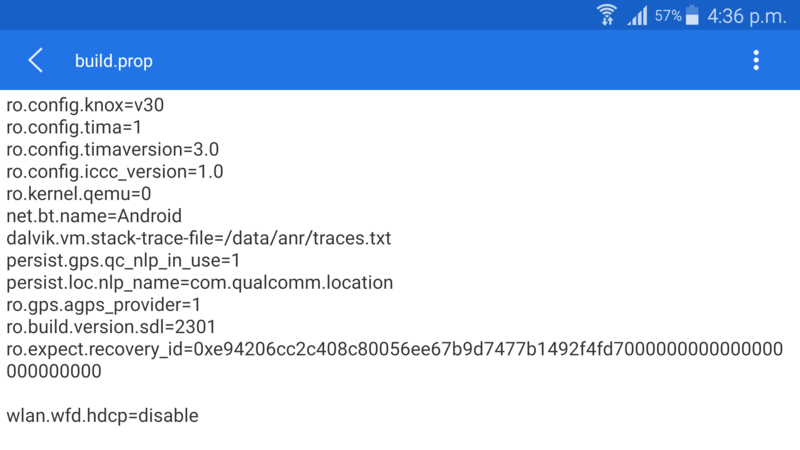 I have install app called “samsung phone info” and dial code, but it’s didn’t work, should I install custom room (change to other version of note 4 like SM-N910C which got 4G connection), is that will work or not? sorry but i have no idea regarding this. i dint try such things at all. Am not able to make it possible yet. Installed fs file explorer.but when tried to on the root option it says….test done..failed…not possible in this device. .